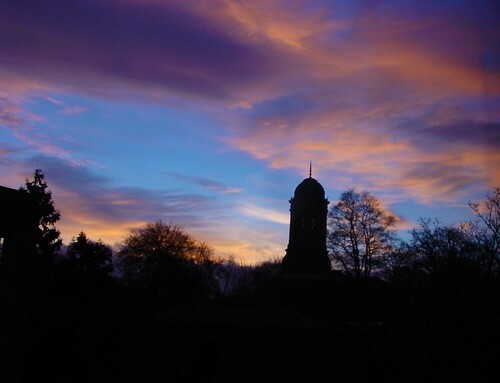 David Hockney galleries, a Round Church, a Reed Organ museum and a model village are just some of the highlights to savor on a trip to Saltaire. The village was founded in 1853 by Sir Titus Salt for the workers in the mill and their families. It included neat stone houses with running water, a hospital, an Institute for recreation and education now called Victoria Hall where music and dance events are staged. The village also provided almshouses, allotments, a park and a boathouse which was recently damaged in a fire. 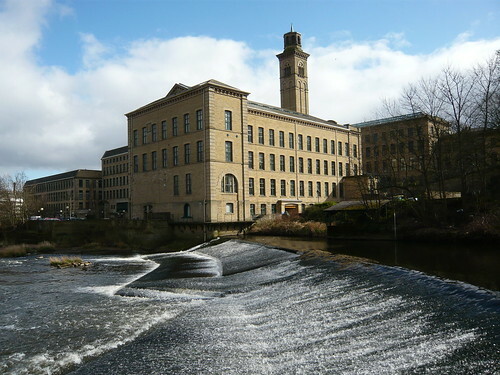 Sir Titus was a canny philanthropist siting his massive mill complex between the river Aire and the Leeds Liverpool canal alongside a railway station that is still open on the Leeds to Settle line. To get staff to move over 10 miles from Bradford he needed to make some facilities available but the model village has stood the test of time and is now a UNESCO World Heritage Site. 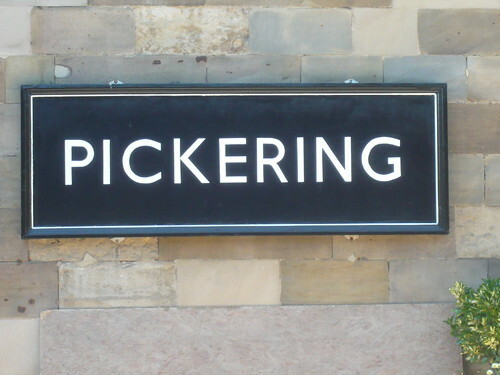 Pickering is the perfect start to your steam train adventure, leaving the charming village the trains to Whitby go through stations evocative of an earlier era. Levisham is an 1912 style station, accessible by one solitary hill road and suitable mainly for sheep and walkers (if they are different). Newton Dale requires you to make a special request for the Guard to stop the train at this tiny, picturesque halt. 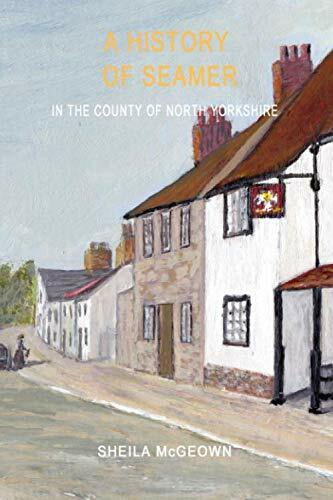 Goathland or should I say Aidensfield or Hogsmeade from Harry Potter, is just a few yards up the hill from the station. Grosmont is a 50’s style British rail station and home for the engine sheds. ( My uncle worked for British rail as a welder, he put the tops on the pork pies). 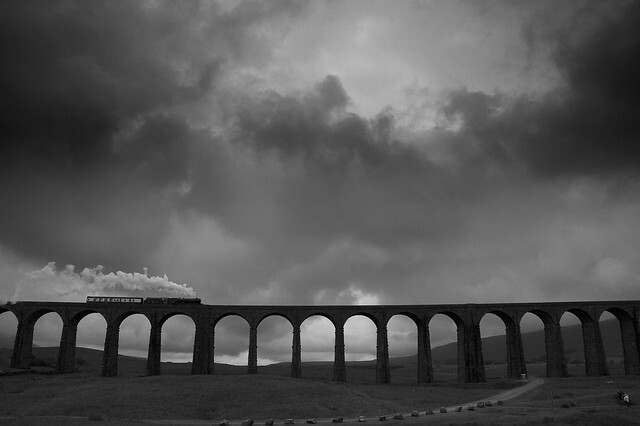 So into Whitby and on some days up the Esk Valley railway to Battersby. Experience an unforgettable lunch, afternoon tea or dinner on board the Pullman Dining Train or eat in one of Pickering’s cafes or public houses. Pickering Station is a fine building from the 1840’s built for the York and North Midland Railwayafter they took over the Whitby and Pickering Railway. 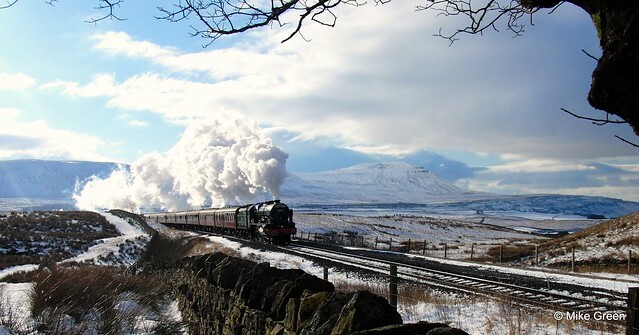 Local residents set up the North Yorkshire Moors Railway Society in 1967 to preserve the line. Peter’s Railway Young Engineer’s Centre on platform 2 is an interactive exhibition for children to learn about engineering and science through storytelling.